The new standard for air conditioning in the mobile living market thanks to several refinements made from the acclaimed IBIS 3, including the first time use of a turbo-mode fan speed. The Dometic IBIS 4 brings a first to the RV industry - using a powerful dual-cylinder horizontal compressor to create a more balanced roof top unit and reduce vibration. 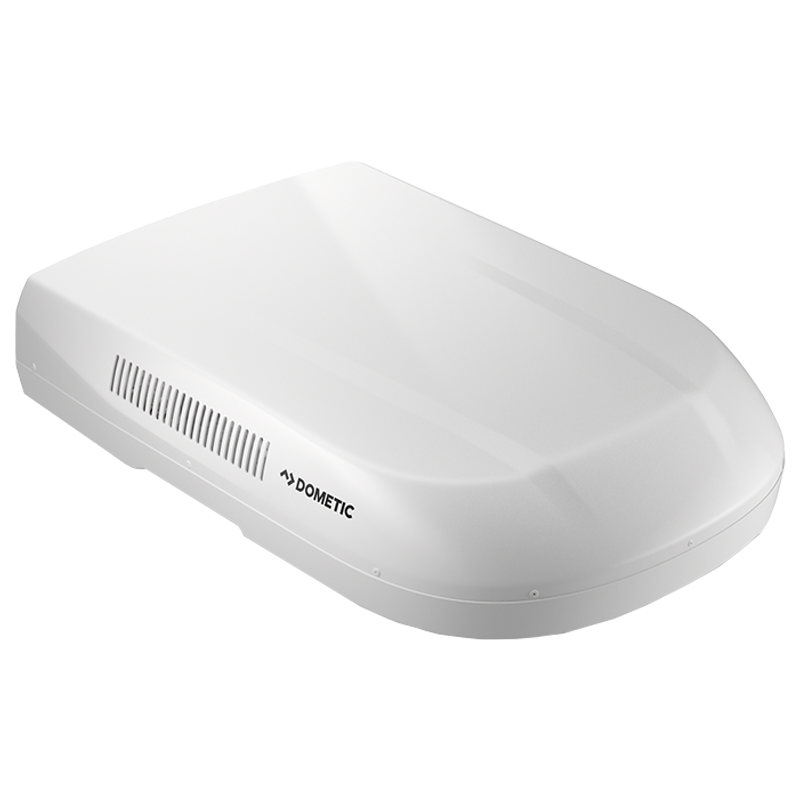 The quiet environment that the IBIS 3 achieve has been replicated - boasting one of Dometic's smoothest air systems yet. The internal ADB has also been redesigned, allowing the most efficient air flow inside the vehicle. Optimised airflow provides increased efficiency and reduced noise.